Much of the impetus of this among Millennial Christians is the concern of appearing judgmental. But is evangelism a subtle form of spiritual hubris or is it compassion? And then he said, “I brought this for you,” and he handed me a Gideon pocket edition. I thought it said from the New Testament but also, Psalms is from the New Testament right? Little book... And he said, “I wrote in the front of it and I wanted you to have this, I’m kind of proselytizing.” And then he said, “I’m a business man. I’m sane. I’m not crazy.” And he looked me right in the eye and did all of this. And it was really wonderful. I believe he knew that I was an atheist. But he was not defensive. And he looked me right in the eyes. And he was truly complimentary... it didn’t seem like empty flattery. He was really kind and nice and sane and looked me in the eyes and talked to me and then gave me this Bible. And I’ve always said that I don’t respect people who don’t proselytize. I don’t respect that at all. If you believe that there is a heaven and hell and that people could be going to hell or not getting eternal life or whatever, and you think that, well, it’s not really worth telling them this because it would make it socially awkward... How much do you have to hate somebody to not proselytize? How much do you have to hate somebody to believe that everlasting life is possible and not tell them that? I mean if I believed beyond a shadow of a doubt that a truck was coming at you and you didn’t believe it, but that truck was bearing down on you, there’s a certain point where I tackle you. And this is more important than that. And I’ve always thought that and I’ve written about that and I’ve thought of it conceptually. This guy was a really good guy. He was polite and honest and sane, and he cared enough about me to proselytize and give me a Bible. Which he had written in it a little note to me... just like, ‘liked your show’ and so on. And then like five phone numbers for him and an email address if I wanted to get in touch. Now, I know there’s no God. And one polite person living his life right doesn’t change that. But I’ll tell ya, he was a very, very, very good man. And that’s real important. And with that kind of goodness it’s ok to have that deep of a disagreement. I still think that religion does a lot of bad stuff. But man, that was a really good man who gave me that book. That’s all I wanted to say. I wish every Christian, not simply those who are Millennials, would have that line – from an atheist, no less – burning in their psyche: How much would I have to hate someone to not share my faith? “Almost Half of Practicing Christian Millennials Say Evangelism Is Wrong,” Barna, February 5, 2019, read online. Kate Shellnutt, “Half of Millennial Christians Say It’s Wrong to Evangelize,” Christianity Today, February 6, 2019, read online. 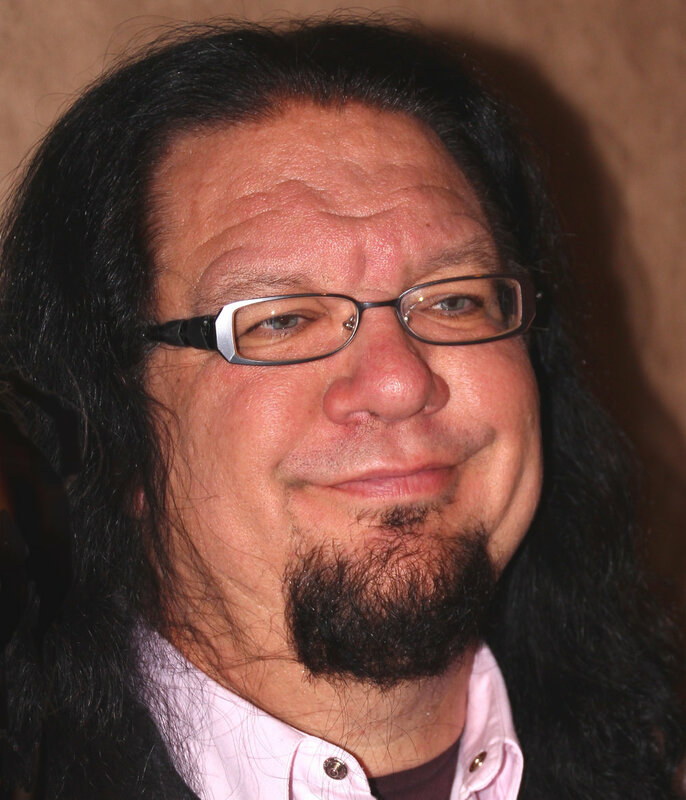 Penn Jillette, “Penn Says: A Gift of a Bible,” Crackle, December 8, 2008, watch online.